The Ninth Circuit's misconduct order indicated that Chief Judge Thomas was initiating a complaint himself based on a Dec. 8 report from The Washington Post. 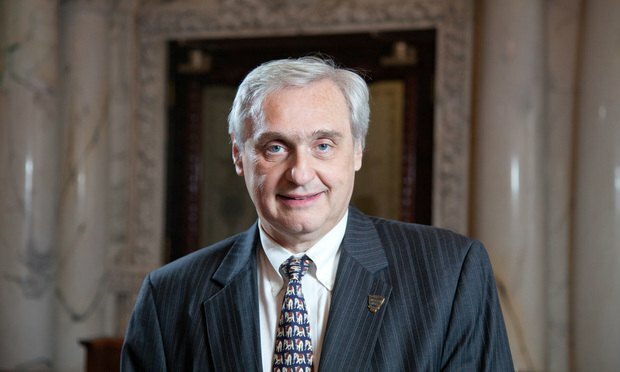 The Ninth Circuit has initiated a formal inquiry into allegations that former Chief Judge Alex Kozinski sexually harassed former law clerks and externs. Newsom has barely been in office for three months, but lawmakers and lobbyists are already asking his administration for new judgeships and more money.